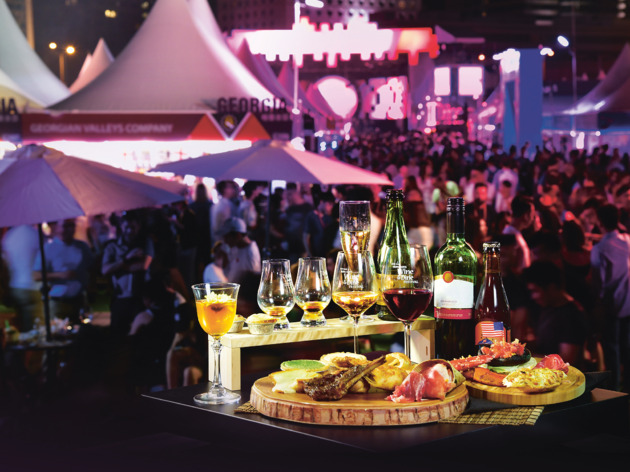 The 10th Hong Kong Wine and Dine Festival has kicked-off from 25 October, organised by the Hong Kong Tourism Board. 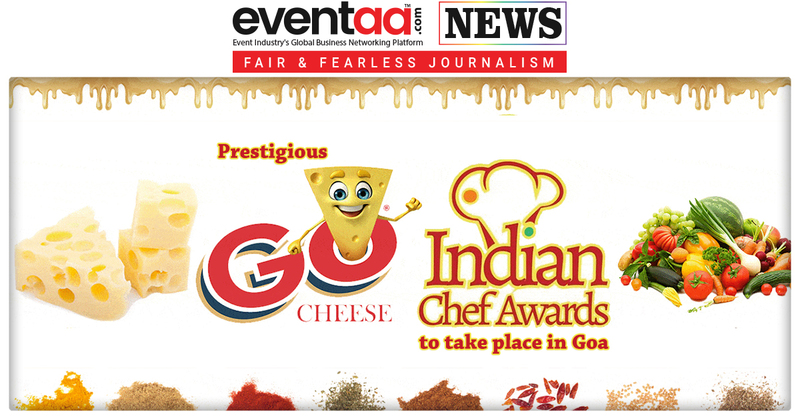 The festival, features about 450 booths serving fine wines and exquisite food, will end on 28 October. 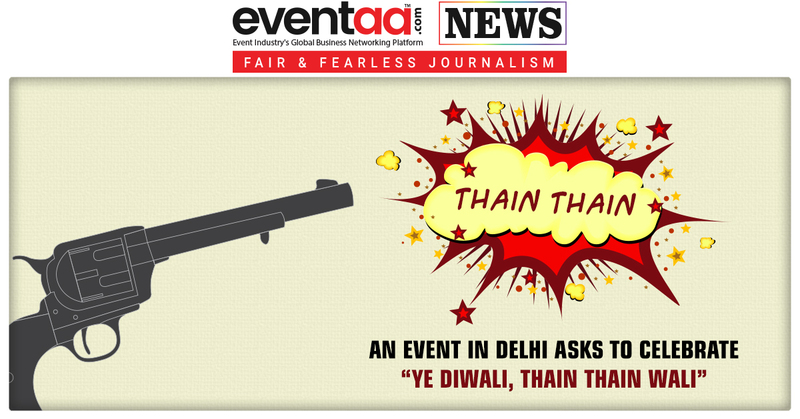 The festival is set to draw 140,000 visitors, with tourists making up at least 10 per cent of the number. It will stretch from the Central Harbourfront Event Space to Tamar Park. The festival is enabling visitors to enjoy various limited edition wines, as well as some of Hong Kong’s most popular coffees and street eats in the new Coffee Fiesta, and International Street Eats zones. More than 300 booths are dedicated to fine wines from 34 places, including France, Spain, Australia, Georgia and for the first time, from the French region of Burgundy. Other additions to this year’s festival include the Rosé Revolution Garden Pavilion, along with Hong Kong Disneyland Resort’s Mickey Kitchen. Hong Kong artist Moses Chan’s also operates a booth, bringing two new coffees to the event. Every night at 7 pm, the festival will also feature an LED light and music show by 100 drones flying over the waterfront. A seven-metre tall birthday cake sculpture will also be playing a birthday song at regular intervals throughout the day, during which attendees can use their mobile phones to scan special QR codes on their coupons and around the site to play an interactive game. Winners of the game will win prizes such as discount vouchers and holiday packages. To get the best of the dining experiences of Hong Kong, The Wine and Dine Festival offers a 10-Michelin-starred Dinner at The Tasting Room. Five Michelin-starred chefs from the Mainland and overseas will be coming to Hong Kong to present the '10-Michelin-starred Dinner jointly'. In celebration of this memorable occasion, a new special wine pass - the 'Perfect 10 Passport', is made specially for the occasion by renowned brand Lucaris. This wine pass includes wine and food tokens, a welcome drink and a limited edition crystal wine glass with its stem and foot in gold colour. This award-winning wine glass features five signature curl lines at the glass bowl bottom to encourage micro-oxidation and softening of wines. 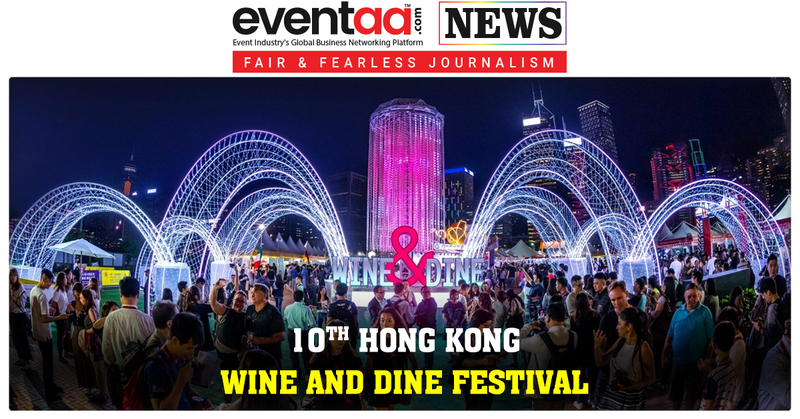 First held in 2009 at the West Kowloon Waterfront Promenade, the festival will mark its landmark 10th year by offering a selection of premium wines from the 2009 vintage, all selected by renowned wine authority Robert Parker. Wining and dining aside, attendees can also enjoy live music by local performers, including Rubber Band and Dear Jane.